January is a great time for hospitality businesses to take stock and think about their strategy for bringing in customers in the year ahead. On an industry-wide basis, social media has earned a place as one of every hotel’s three or four most important marketing tools. Now that you’ve adopted social, the way forward will be about maximizing its strategic value and making sure that your activity is as tailored as the experience you offer guests. Social media strategies should be built for the long-term but they also need to take into account new features and changing user habits. Last time, we took a look back at the best boutique hotel social media campaigns and now it’s time to set ourselves up for the year ahead. 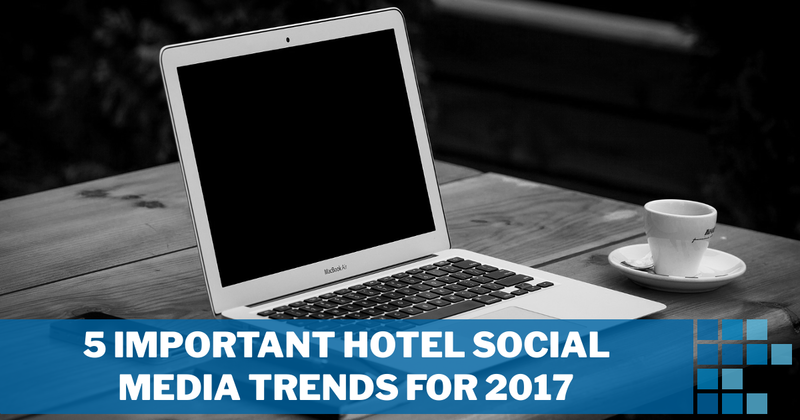 Here are the hotel social media trends that we think you need to know about. Without a doubt, they are going to have an impact on your business. Airbnb, the website that acts like an online travel agent (OTA) by connecting travelers to those renting accommodations, is valued at $7.5 billion and has siphoned a huge amount of business — half-a-billion dollars each year, by some estimates — from traditional and boutique hotels. Research firm Phocuswright found that in 2015 one-third of U.S. travelers booked non-traditional, home-based accommodation. That’s a noteworthy jump from only 1 in 10 in 2011. Show guests that you’re there to help create a curated, individual vacation experience in ways that hands-off, absent Airbnb operators can’t manage. Feature the people (and their individual personalities) who are part of your team in the content you create for your social media accounts. As guests think more about the hotel-versus-Airbnb difference they’ll question what happens when Airbnb hosts evade taxes; show them the ways your property actively supports the cultural creators and small businesses in your community. 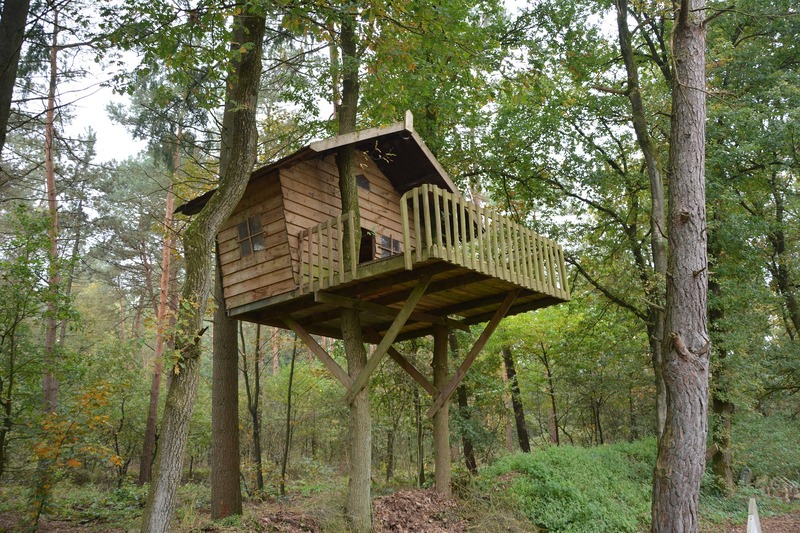 With everything from castles to treehouses (as the ad copy goes), Airbnb continues to shape hotel social media trends. Airbnb as a company is the size of the world’s largest hotel chains, but the widely varying inventory in broadly dispersed locations means that it will often be competing for the same guest dollars as smaller, boutique hotels. These operators will need to take the power of Airbnb as an alternate OTA into account as a hotel social media trend. By launching their new Trips app in late 2016, Airbnb has clearly positioned themselves as a major competitor for the entire vacation experience — not just the lodging. Visual, active, and current are three words that broadly describe where all digital marketing is going this year and the hotel social media trends are moving in the same direction. The number of tools available to boutique hotels to tell a compelling story to potential guests has increased greatly over the past three years. 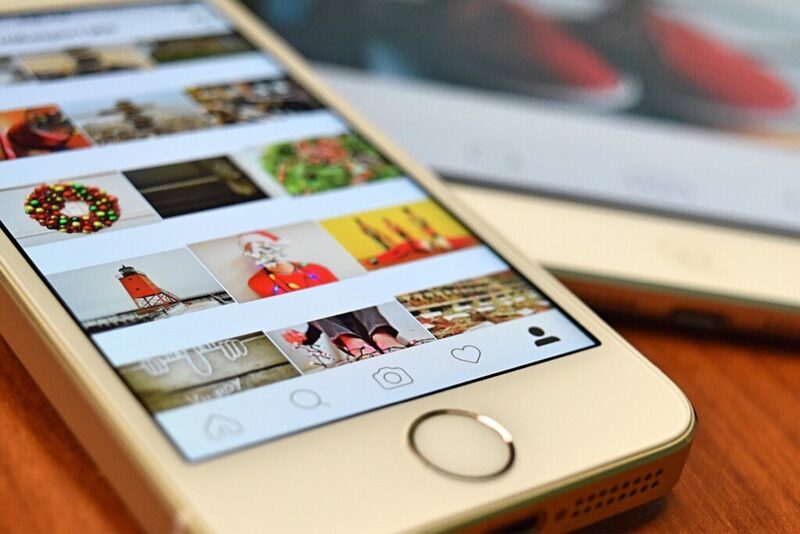 Could Instagram Stories Supplant Snapchat? In the first three months after launch, it had already reached 100 million daily active users. By the six-month mark, they were at 150 million daily users, which is equal with where Snapchat said they were in June 2016. Instagram chose to swim against the current and start giving advertisers the opportunity to show their spots to users as they watch their friends’ stories. The competition between Instagram Stories and Snapchat is set to be an important hotel social media trend. As Snap and Instagram battle to be the top social media story of 2019, boutique hotels will have to think hard about how they create content. Unlike Facebook and Twitter (who, by the way, also have launched live video features), it is more difficult to collaboratively plan content in advance. It’s also more difficult (but not impossible) to repurpose content that your guests share to their networks. Instead, what you produce for Stories or Snapchat, is going to have to be more organic, spontaneous and personal. 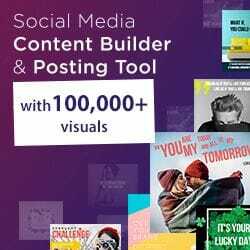 With the traditional text-and-image-based networks, one team member can find interesting articles to share, another can write the copy for Twitter and Facebook and a third set the actual scheduling. For Snap and Instagram Stories it makes more sense for a single team member to be in charge of a greater chunk of the process. Stories and Snaps can deliver a multi-part message, but they all disappear after a day, so content should be more “episodic.” In other words, don’t assume that followers who see your Instagram Story on Friday will know what you mean if you refer back to Monday’s installment. “What networks should we be putting our stuff out on?” is a natural place for a boutique hotel to start the process of discovering the best social media strategy for their company. “You should be sharing where your customers are listening,” is the first part of the answer, but the converse is just as important. In today’s digital world, brands should be listening where their customers are most comfortable engaging with them. Messaging apps are supplanting traditional customer service as a means for delivering a luxurious hotel experience. WhatsApp Messenger has emerged as a global alternative to traditional customer service and in-person concierge service. Hotels like the Barcelo Illetas Albatros in Mallorca look to continue using the messaging app to offer any-place, any-time customer service. The Chinese messaging app, WeChat, which is three-quarters of the way to a billion daily users, has already set themselves up as an important player in years past. In 2019 however, they are far too big to ignore. Earlier this month, they announced the launch of their Mini Program in-app service that allows users to interact with companies and complete transactions, including travel-related ones like booking flights and making a hotel reservation. Since 2015, Hyatt has been using Facebook Messenger as a tool for serving customers at all stages from pre-booking to post-checkout. 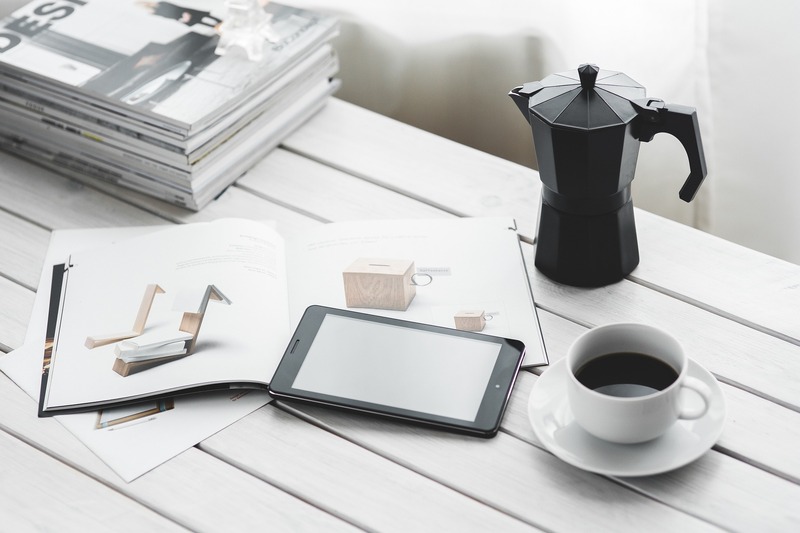 Long gone are the days when social media for hospitality businesses meant throwing all the ideas you had at the wall and repeating whatever stuck. Retweets and Facebook shares of what you post to your company accounts still might help attract customers, but it should not be the sum of your social media efforts. Just like for the marketing of almost every other industry, the rising importance of paid social ads will be a key hotel social media trend this year. Mobile made up nearly 80% of the paid advertising revenue for Facebook in 2016. Not surprisingly, seeking out branded messages is not the primary reason most people are on Facebook, so paid advertising is the only way to get their attention. As early as October 2014, Facebook was already reporting a 247% year-over-year increase in the price of ads it serves. This just means that it no longer makes sense to wing it when it comes to creating and buying ads on Facebook — expertise offers a competitive advantage. Especially on mobile, other networks struggle to compete with Facebook’s dominance of the paid social media market. When we sit down with boutique hotel clients to draw up a plan for paid social media campaigns, Facebook is often where we’ll start. From there we look to incorporate aspects from other networks, including the offerings by Instagram and Twitter. As the mix of organic content on social media tilts towards the higher investment-per-piece activities like live video, there will be less time available to churn out a day-in-day-out stream of posts on the traditional social networks. 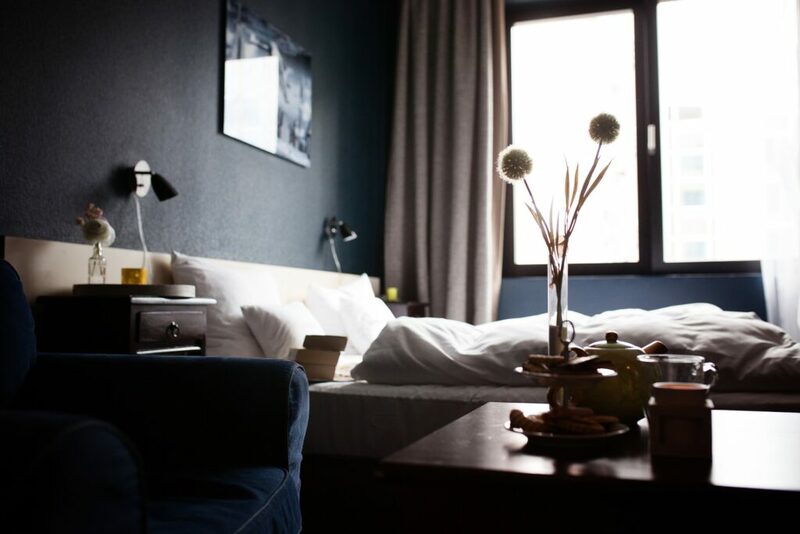 Boutique hotels, like other small to mid-sized businesses, will have to find the niche that they can excel in and reach the most valuable customers. Facebook: Over the past five years, taken numerous stabs at trying to solve various business problems. Live video, robust targeting for ads and deep integration with the Facebook Messenger are the Palo Alto company’s best bets for leaving a mark on the hotel social media trends of 2019. Instagram: Remains the place where lifestyle and aesthetic beauty meet. Because of that, plus the value offered by Instagram Stories, this will be the most important network for smaller boutique hotels. Twitter: While still an important player in some locations and some industries, Twitter did not have a stellar 2016. Particularly in the second-half of the year and especially on mobile, ad revenue growth was a bright spot for Twitter. As discussed above, paid advertising is an important hotel social media trend this year, so this could be a place to accomplish your business’s goals. Embrace video, especially short clips that are perfect for Facebook, Instagram and Snapchat. Flatten the gap between blasting marketing messages and answering the questions that make customers comfortable enough to book with you. Strategically deploy paid social media to go with your organic social media activity. Tighten your focus on the social networks that make the most sense for your customers. All of that will have to be managed while also being cognizant of the great hotel social media trend — the rise of Airbnb. Because hotel social media trends are moving so quickly and in so many directions the value of experience and expertise is definitely increasing. We’d love to start a conversation about how we can help prepare your hotel to take advantage of them.